Joining EcoAction Arlington is like becoming a member of a neighborhood club. EcoAction Arlington’s members are our lifeblood, providing the financial support that helps us make Arlington the green, friendly, sustainable community it is. A donation of as little as $35 also comes with an EcoAction Arlington membership, which includes the benefits listed below. 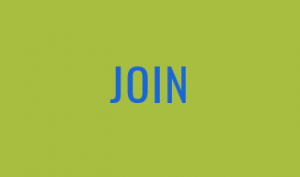 Become a member of EcoAction Arlington today. Join now! Tell your friends, neighbors and colleagues about EcoAction Arlington. If you prefer to mail a check, please download our EcoAction Arlington Membership Form and mail with your check to EcoAction Arlington, 3308 S. Stafford St., Arlington, VA 22206.